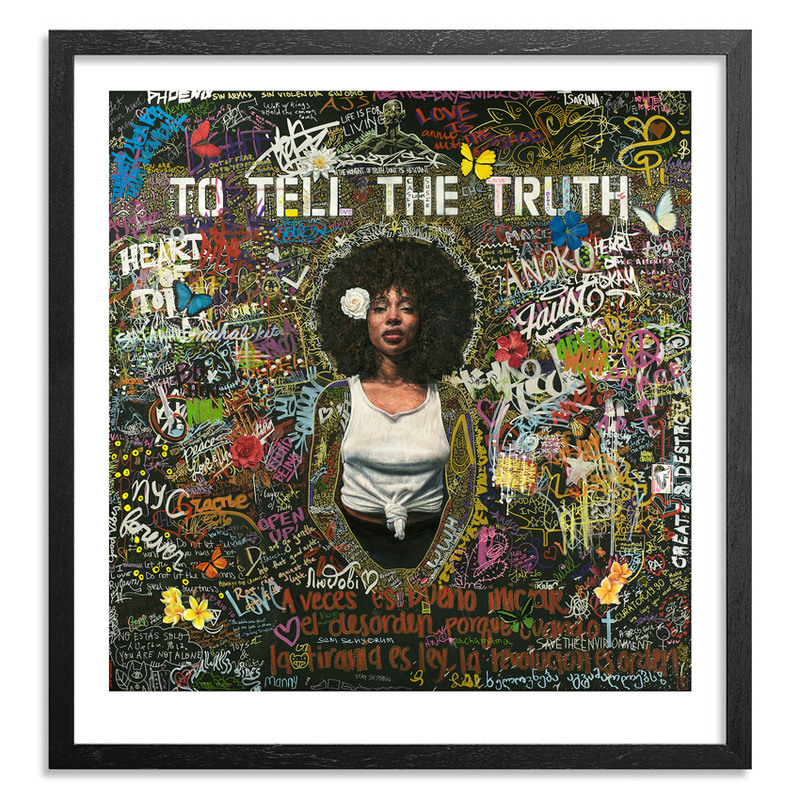 We are excited to welcome in artist Tim Okamura, who joins us for his debut RUN To Tell The Truth. 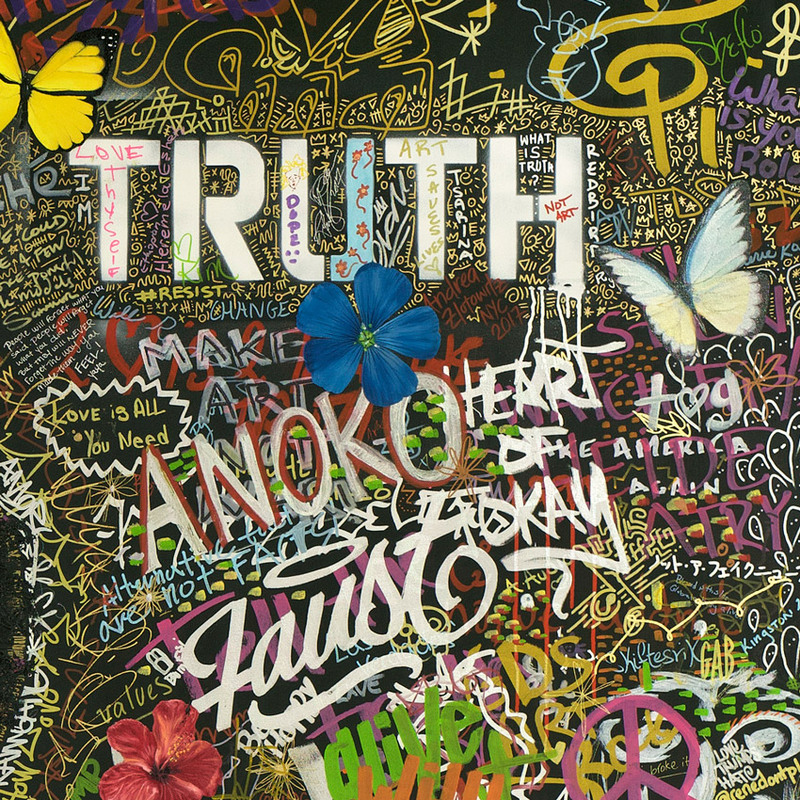 Okamura's work is on display in permanent collections throughout museums in Canada, while some of his celebrity collectors include Actors Uma Thurman and Ethan Hawke, musicians John Mellencamp and Ahmir "Questlove" Thompson of The Roots, director Ben Younger, as well as actors Bryan Greenberg, Vanessa Marcil, Annabella Sciorra, and Ethan Hawke. Read on to take a behind the scenes look at To Tell The Truth and grab a copy of one of the limited editions before they are gone! *Update the oversized edition is SOLD OUT! Grab the 18x19 Inch Edition before it's gone too. . . 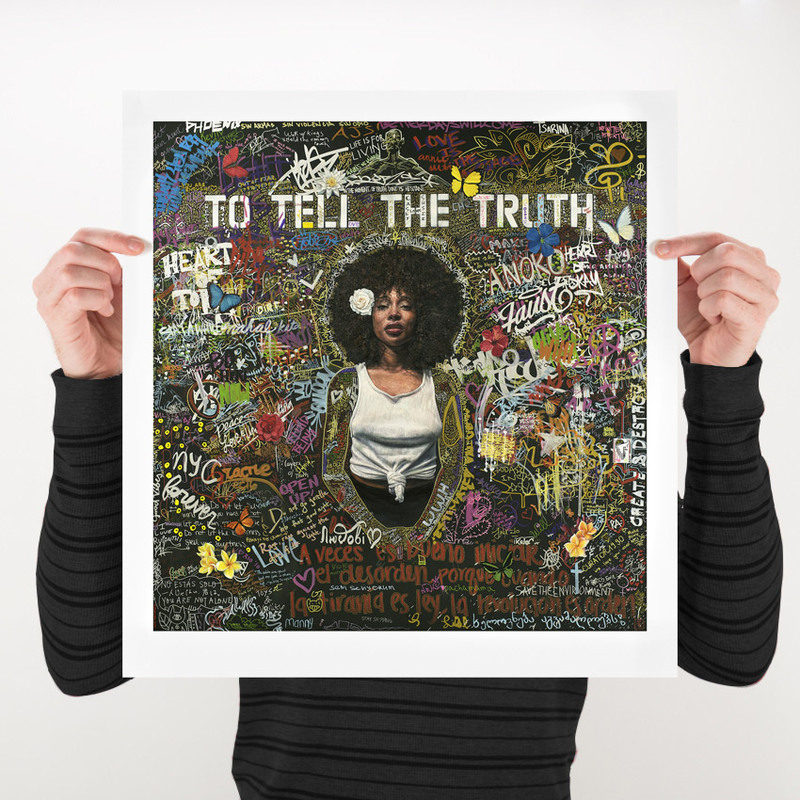 This RUN is signed, numbered and comes with a Certificate of Authenticity from Tim Okamura and 1xRUN. 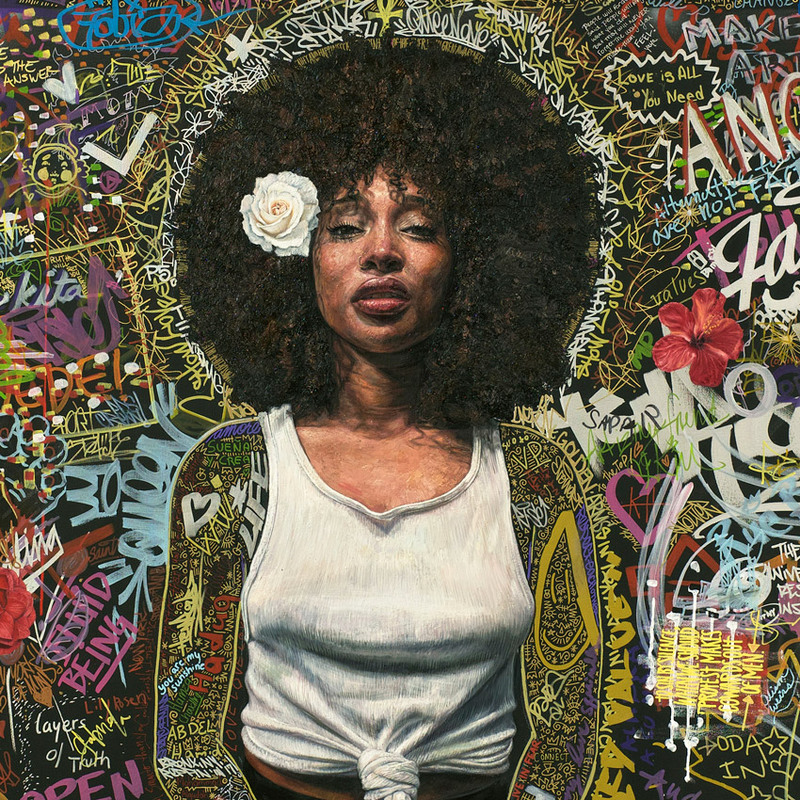 See more from Tim Okamura at timokamura.com. 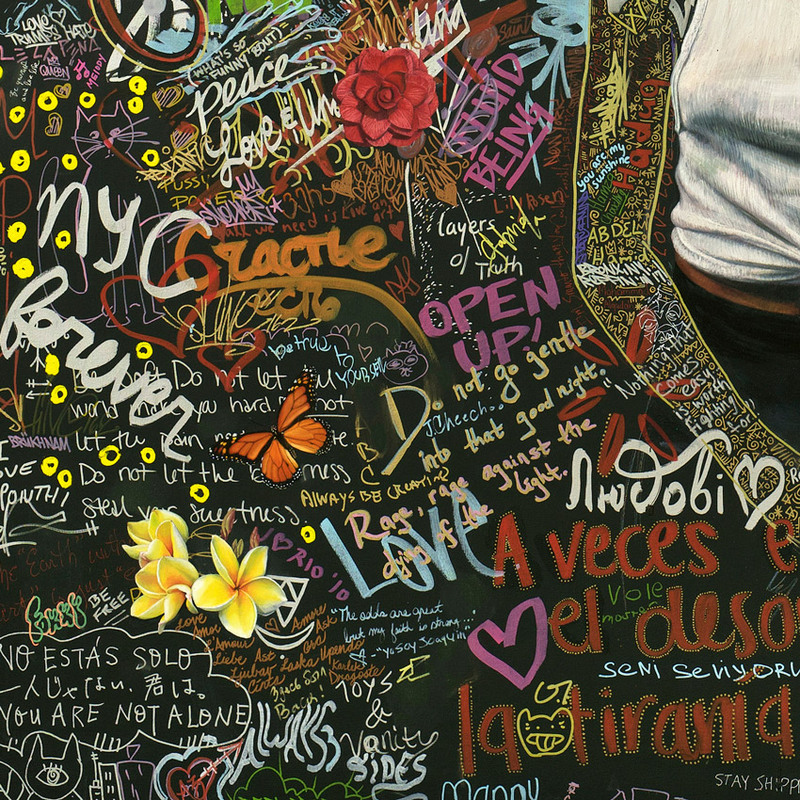 Follow Tim on Instagram @timokamura, on Twitter @timokamuraart, and on Facebook.